What is an Easy Drakensberg Hike? 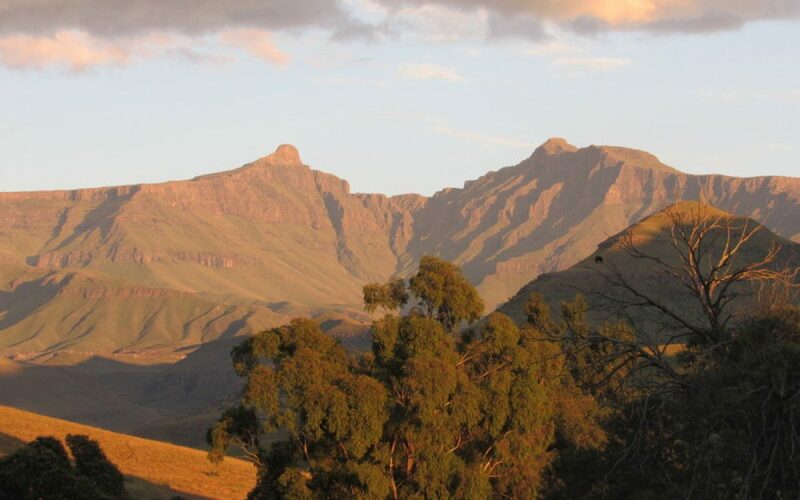 An Easy Drakensberg Hike is typically a 2 or 3-day family friendly hike. The gradient on an Easy Drakensberg Hike is minimal (so no steep hills or mountains to climb! ), usually between 1800m and 2200m. We often follow an existing foot-path, so the walking is easy and comfortable. Because the distances we cover on these hikes are relatively low, we set an easy pace which is adjusted to the speed of the group as a whole. Doing an Easy Drakensberg Hike is a fantastic introduction for the whole family to the wonders of hiking in the Drakensberg, and they make a great weekend getaway. Our list of Easy Drakensberg Hikes includes the Popular Easy Drakensberg Hikes listed here, and the Scheduled Hikes listed below.